In this post we are sharing a very important book "Gist of NCERT General Science" by Kalinjar Publications. This book is very useful for UPSC, State PSC, SSC CGL and many other competitive examinations. You may download this book from the link provided below. This is really good book quick revision of General Science. 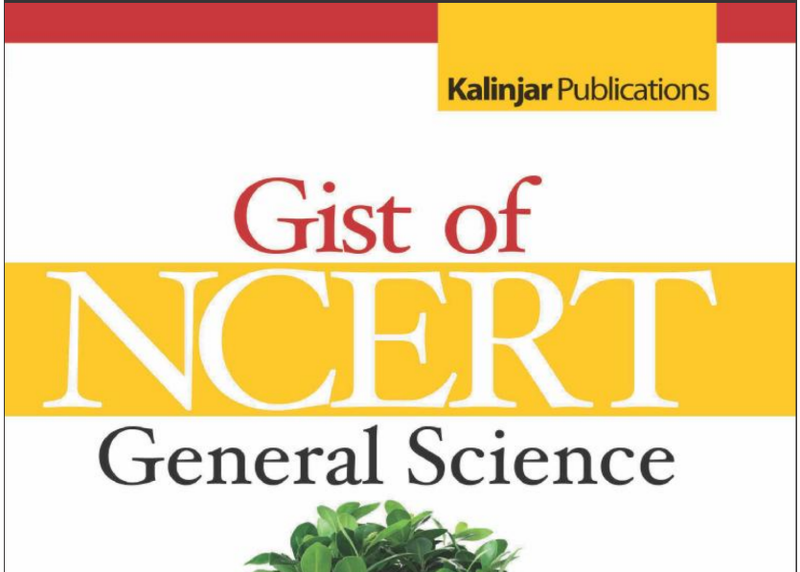 Click Here to Download Gist of NCERT General Science by kalinjar publications in pdf format free. Disclaimer: We have neither created these files nor uploaded, We shared link which is already available on Internet, if anyone has any objection then kindly contact us to request removal of the link.